Coin and stamps are occasionally paired at a postal service or a mint. Official paired collectibles are more significant to collectors than pairings by individuals. A coin and stamp set is appealing to both coin collectors and to stamp collectors. Often these sets are issued by a post office or by a mint, working in harmony with the other entity. So, it is quite possible that a collector, monitoring the offerings of a post office or a mint for new releases will miss the release simply because the other entity has made the set available. But, it still belongs in a collection. A coin and stamp set is appealing to both coin collectors and to stamp collectors. Often these sets are issued by a post office or by a mint, working in harmony with the other entity. So, it is quite possible that a collector, monitoring the offerings of a post office or a mint for new releases will miss the release simply because the other entity has made the set available to the public. But, it still belongs in a collection. The introduction image is allowed by an affiliate program. 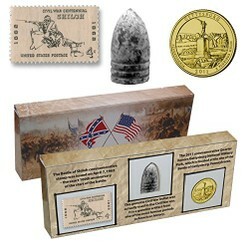 Coins and stamps are often paired, but sometimes it is an individual or a company that does the pairing and packaging. It is better to collect those sets that were made available by the mint or postal service, which gives them an authenticity. So, first know if the set is a genuine set, or is something made after the fact. Look to see if such a set exists officially. The United States made a major inroad into coin and stamp sets with the State Quarter program. The sets are available in single state issues or in five state annual groupings. They pair the state quarters, which were issued from 1999 through 2008 with a postage stamp designed to look like a postcard from years back. Each stamp is from the Greetings from America set. 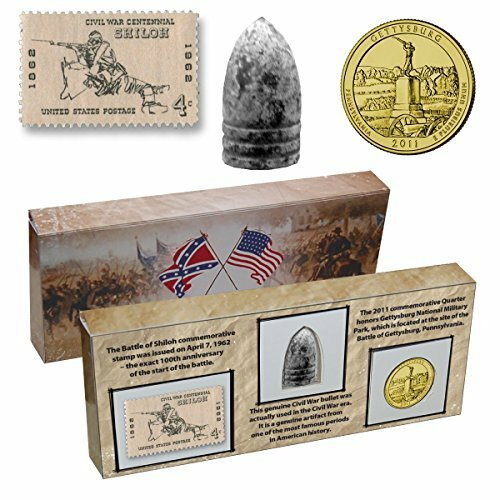 The stamps are beautiful, and this is a wonderful way to collect either the quarters or the stamps. Each is enhanced by the other. These were released by the United States Postal service. Note that there are fifty paired quarters and stamps, the six territories were not handled this way. It is sometimes possible to find the entire set listed. Other packages such as the Bill of Rights as just one example have come out. In 2015 the popular Kennedy coin and stamp set was released by the United States Mint. These are just a few examples of what is available. Canada often releases coin and stamp sets. The Royal Canadian Mint has released many over the years. Some may commemorate a significant event, but some are just popular in nature. Consider the Superman coin and stamp set, and the even more recent Star Trek coin and stamp set. 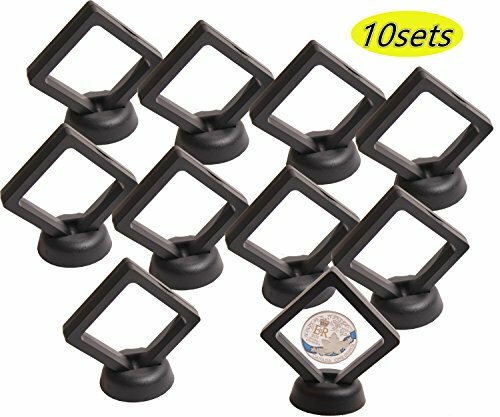 Some sets pair inexpensive coins with stamps to add to the desirability of the individual parts. Others pair a higher quality coin with a stamp. The Star Trek set pairs a quarter with three stamps. Australia often pairs a base metal coin with a first day cover stamp set. These can include some rather attractive coins and stamps, and often at lower prices. However, fine silver coins paired with stamps is not unheard of, but will cost more for a quality coin. Some of the more attractive stamps celebrating the diamond jubilee of the coronation of Queen Elizabeth II have been paired with coins. These are particularly attractive to those who are infatuated with the monarchy. There is an excellent collection of coin and stamp sets available at the Perth Mint. As with any collectible always have a reference book. Whether it is a coin book or a stamp book, it will provide valuable information about your collection. And, have the appropriate tools hand for your hobby. I am not up on stamps, since I live in a humid area. Coins are easier to keep in great condition. Nice addition. Thanks. blackspanielgallery, Very nice! Coin and stamp sets appeal to me even though pursuing their collection has to be around the corner, not now. In the meantime, I appreciate your info-articles in both regards. In another direction but somewhat related, is it true that Latin American countries have some very fine stamps regarding baseball stars? Last time, I knew it was only Clemente, Gehrig, Robinson and Ruth in the United States. It's more than that though, isn't it, because hasn't Roger Maris been honored on U.S. postage too? The State of Alaska has an interesting art contest annually. The winning design is placed on the Official Alaska State Medallion, which is highly collectible. 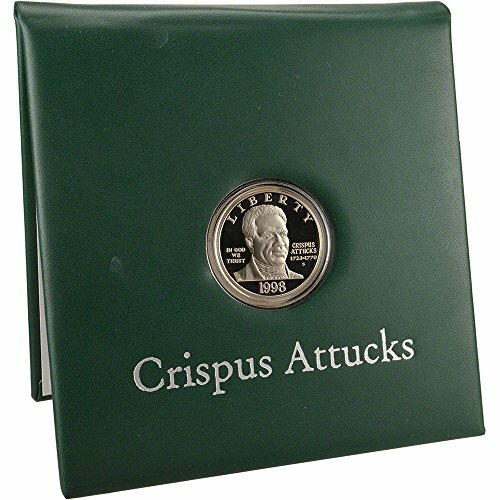 I have launched a coin blog, and the experience is rewarding me with an increase in my own knowledge of coins, which I enjoy sharing.